NB: Israel has denied this allegation. Informed Comment is withdrawing this article, since apparently AFP is not standing behind it. IC is not on the ground and was syndicating here. 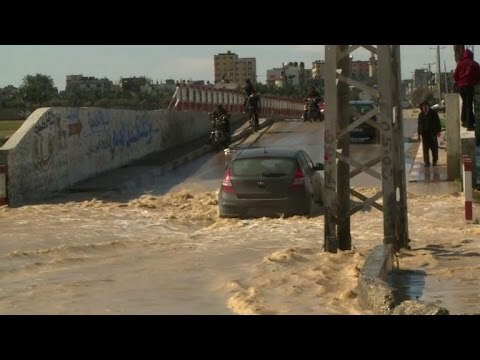 GAZA CITY (Ma’an) — Hundreds of Palestinians were evacuated from their homes Sunday morning after Israeli authorities opened a number of dams near the border, flooding the Gaza Valley in the wake of a recent severe winter storm.